Prominent & Leading Manufacturer from Faridabad, we offer sheet metal component and sheet metal pressed component. We are ranked amongst the renowned organizations that are engaged in providing the best quality range of Sheet Metal Component. 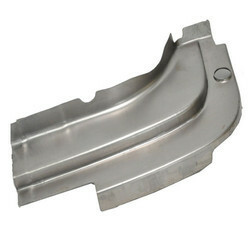 We are a reputed entity, engaged in offering a qualitative array of Sheet Metal Pressed Component. 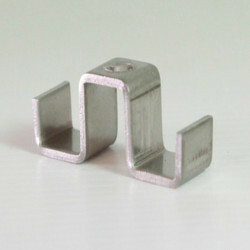 Looking for Sheet Metal Component ?